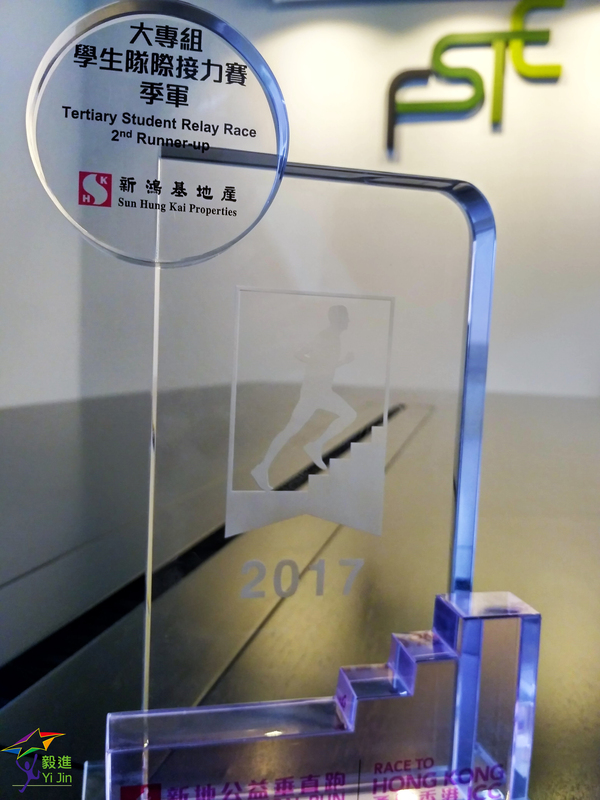 Congratulations to Team Diploma Yi Jin on winning 2nd runner up in SHKP Vertical Run for Charity 2017 – Tertiary Student Relay! 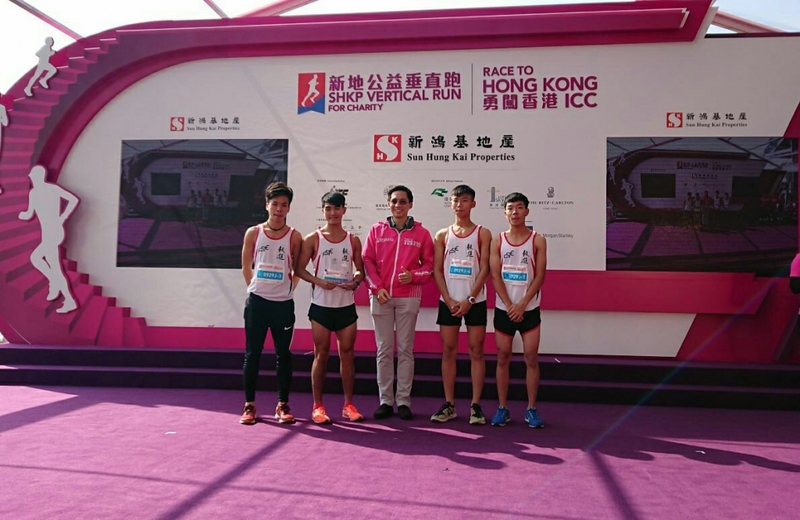 We share the belief of the activity objectives in encouraging healthy living and giving among Hong Kong, and we hope that students from our Member Institutions grasp the importance of good health and the idea of giving back to the society. It is not merely about winning a competition, but also the time and effort spent during the process, which we are grateful and happy for our students who had participated in this event.